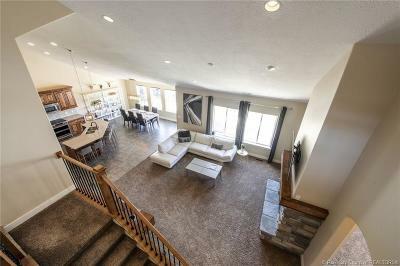 Welcome to a breath of fresh air – in the private setting, in the light/bright interior, and in the price! 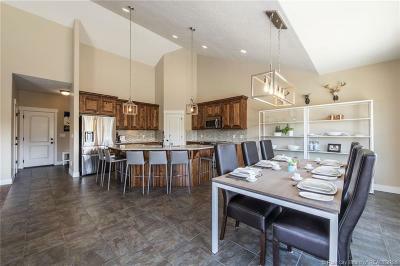 Wide open spaces and a MUCH-BETTER-THAN-NEW home come together in this most ideal Crossings at Lake Creek residence. 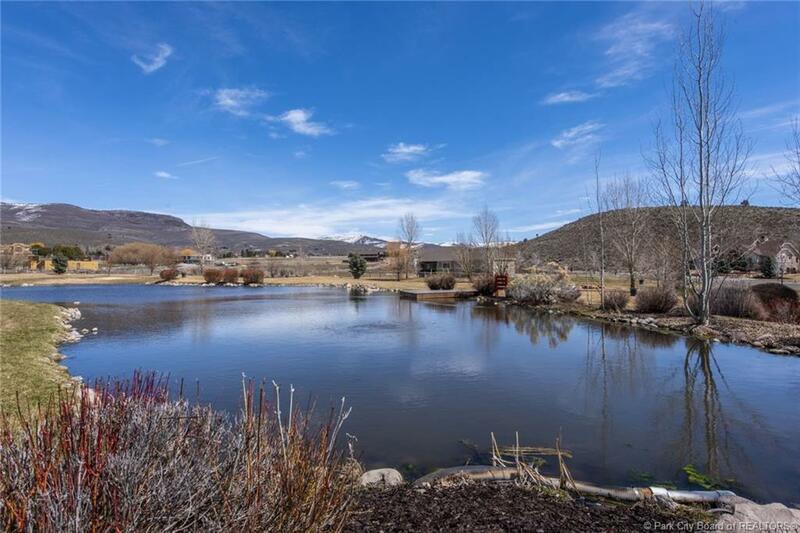 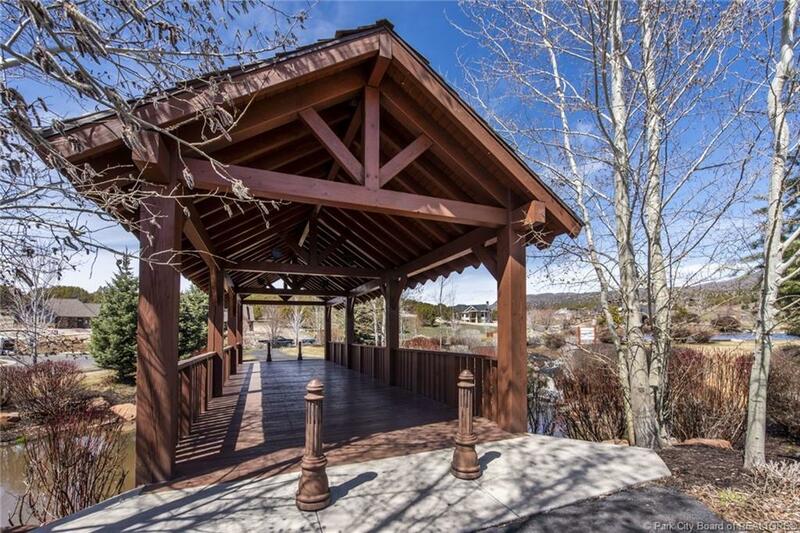 This quiet and serene setting is both peaceful and wildly convenient to Red Ledges, countless miles of trails, schools, shopping/dining, etc. 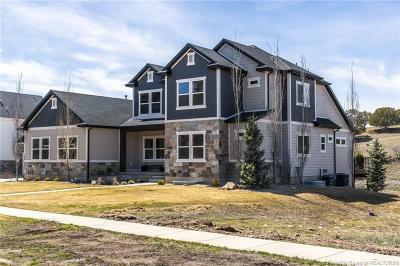 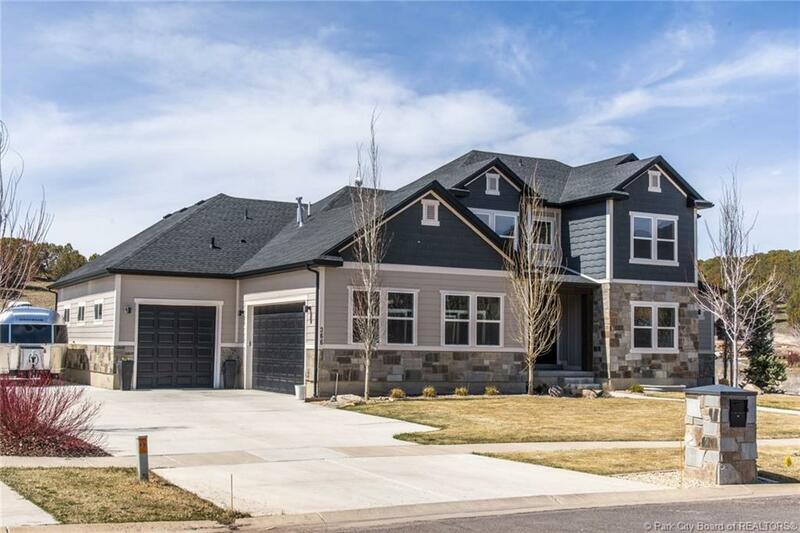 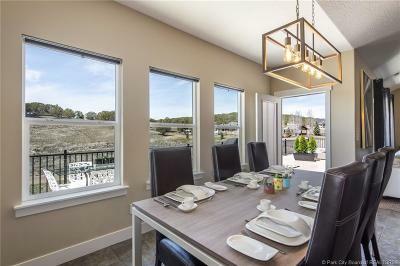 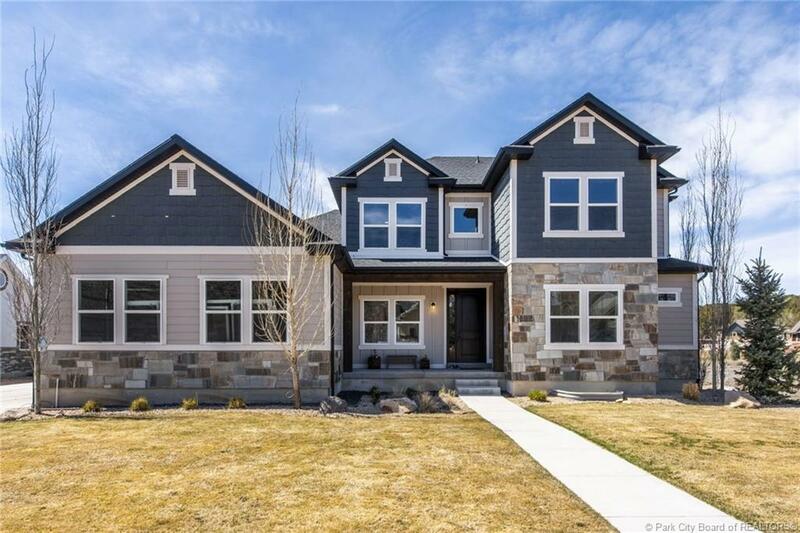 The award winning floorplan features main floor living with an office, laundry, great room/kitchen, a stunning master suite with outdoor deck access, along with 2 additional bedrooms all on the main. 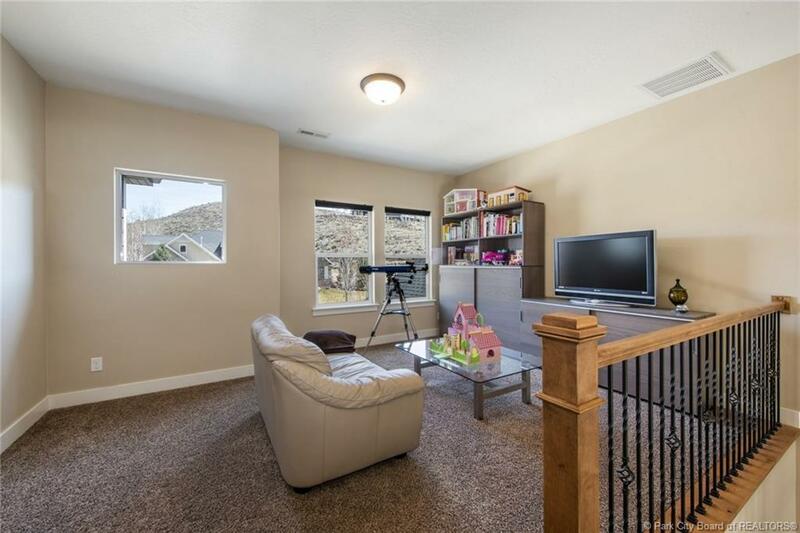 Adjacent to the upstairs loft/play area are 2 more bedrooms and a roomy bath. 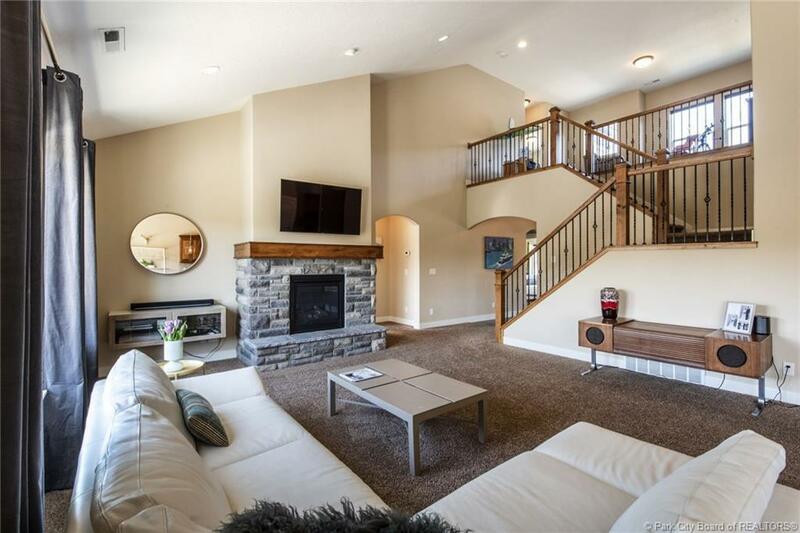 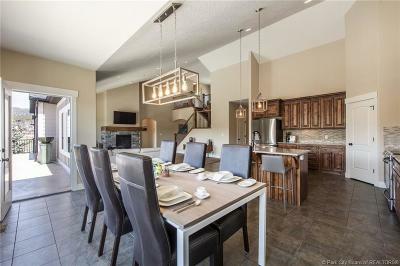 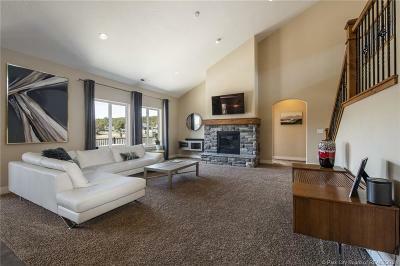 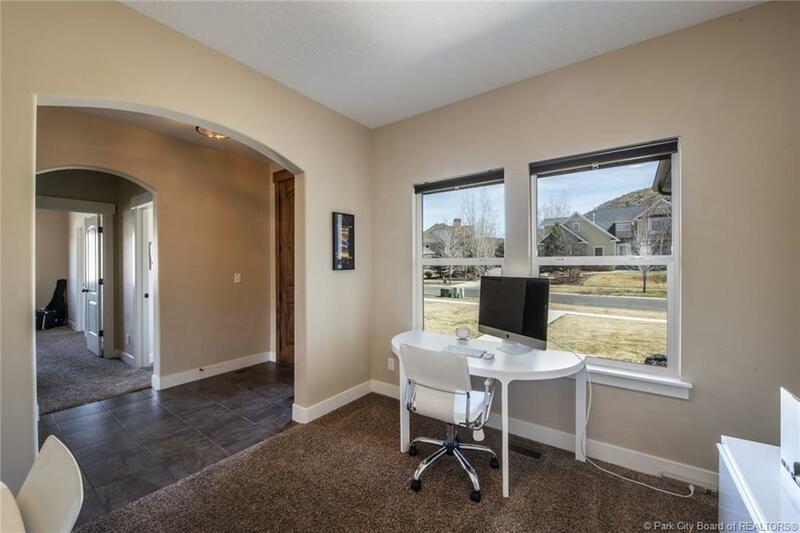 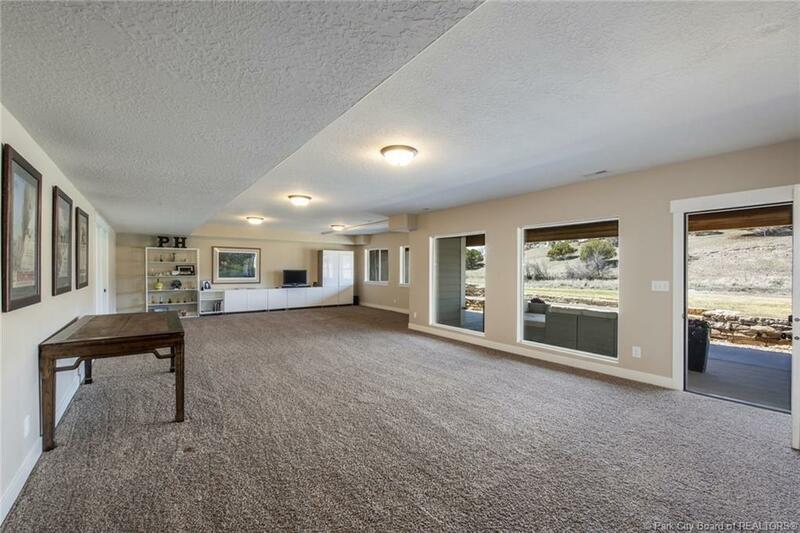 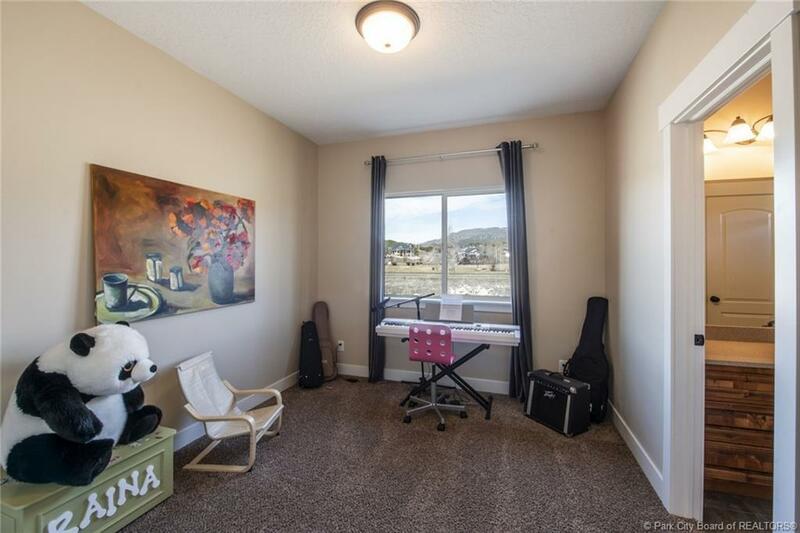 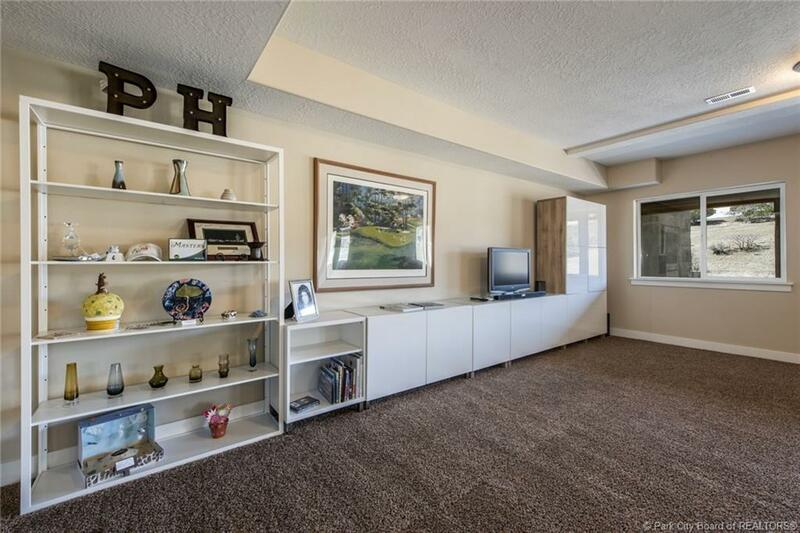 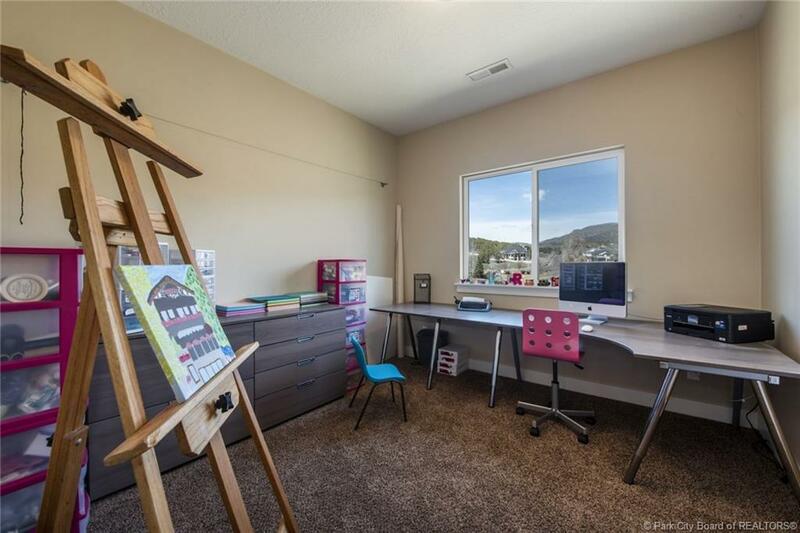 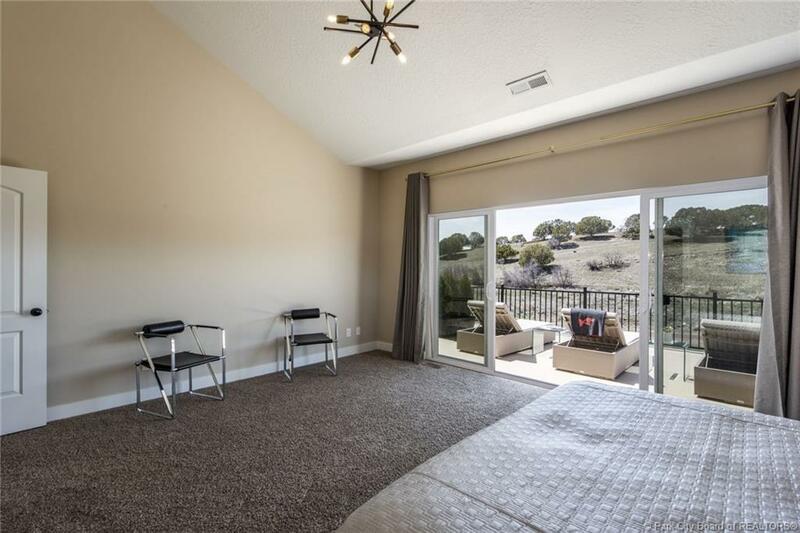 Downstairs, find a massive daylit family room that walks out to the grassy back, play-yard and patio area. 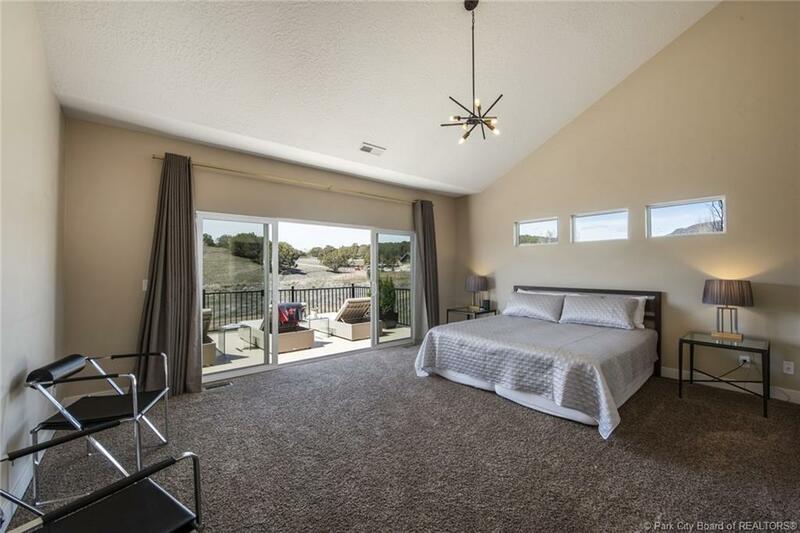 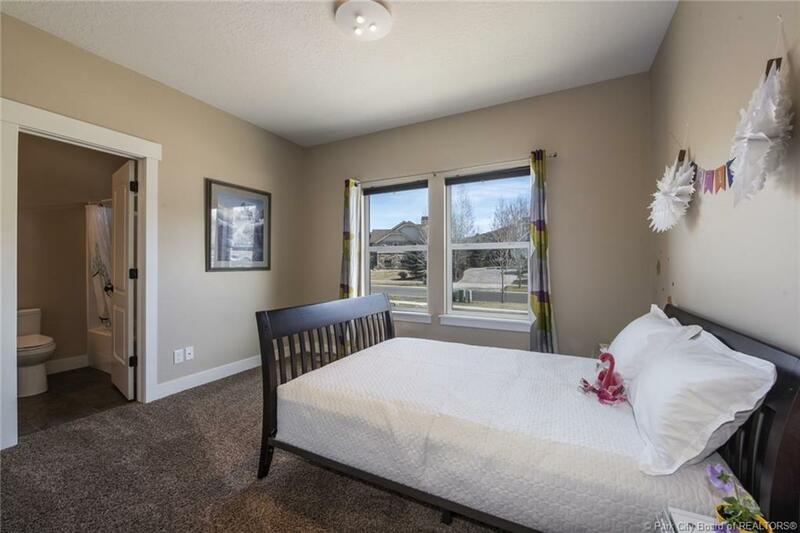 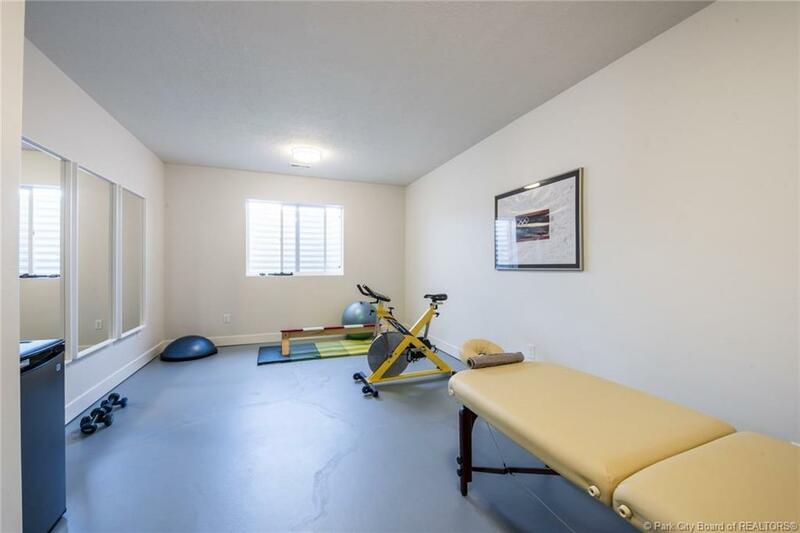 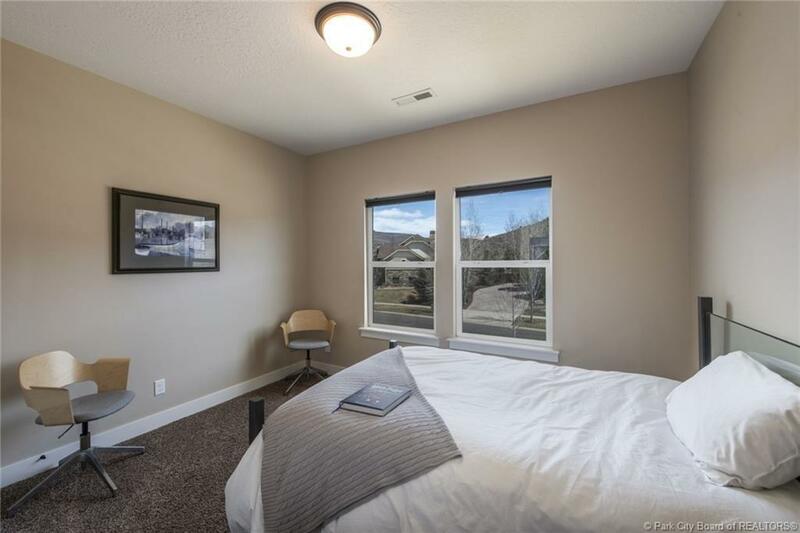 Another bedroom, bath, exercise room and bonus storage areas reside on this level. 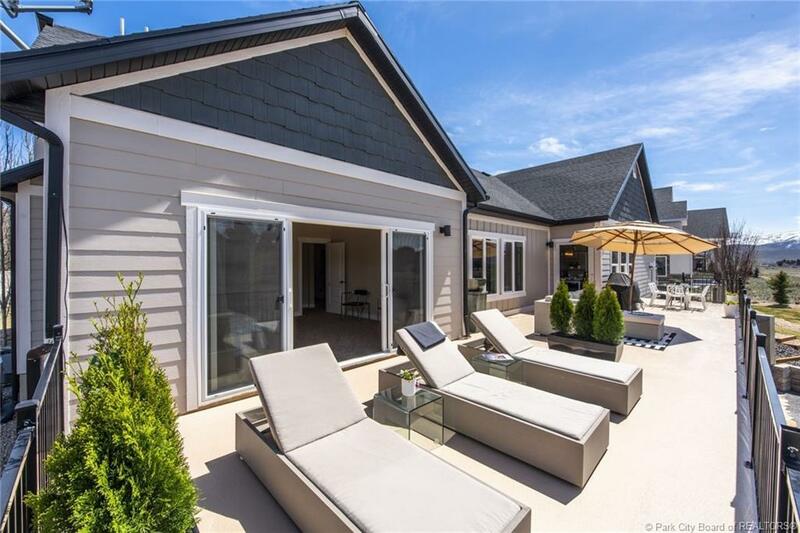 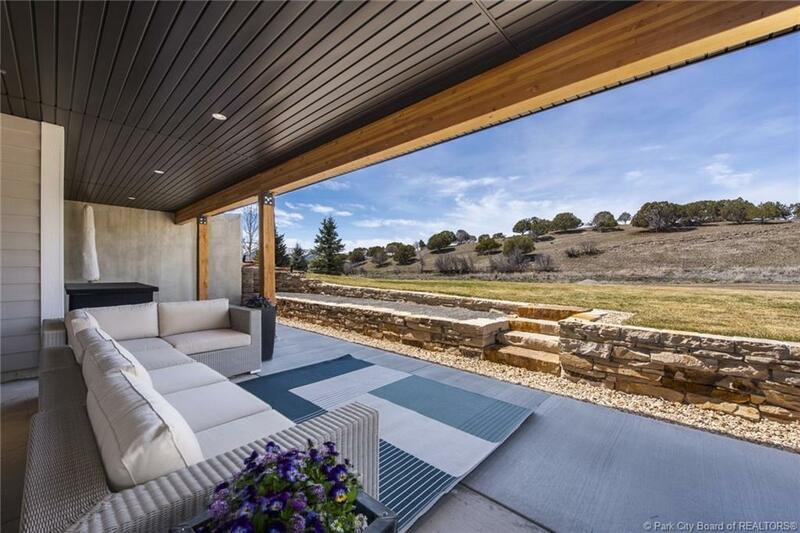 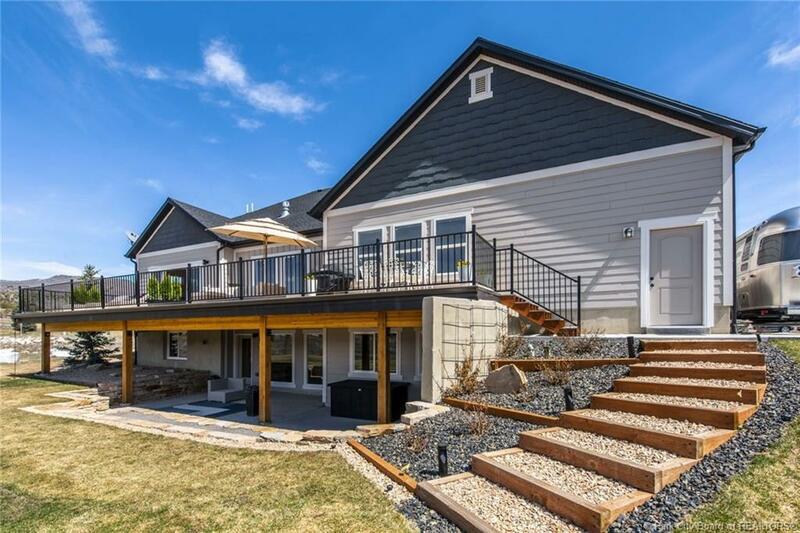 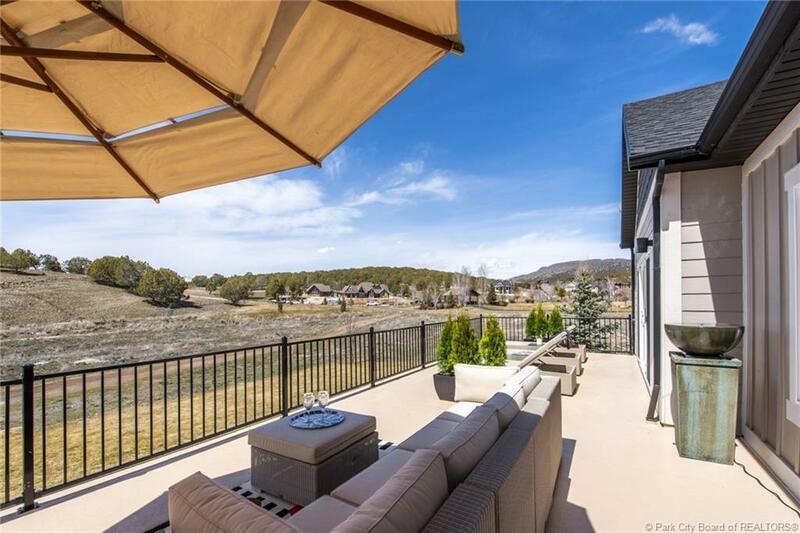 Outdoor living spaces are an absolute highlight featuring a spectacular deck off the kitchen/great room, covered lower level patio, and picture-perfect front porch. 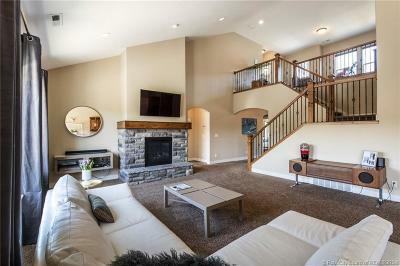 Entertaining is effortless as guests flows from outdoor to in, all seasons of the year. 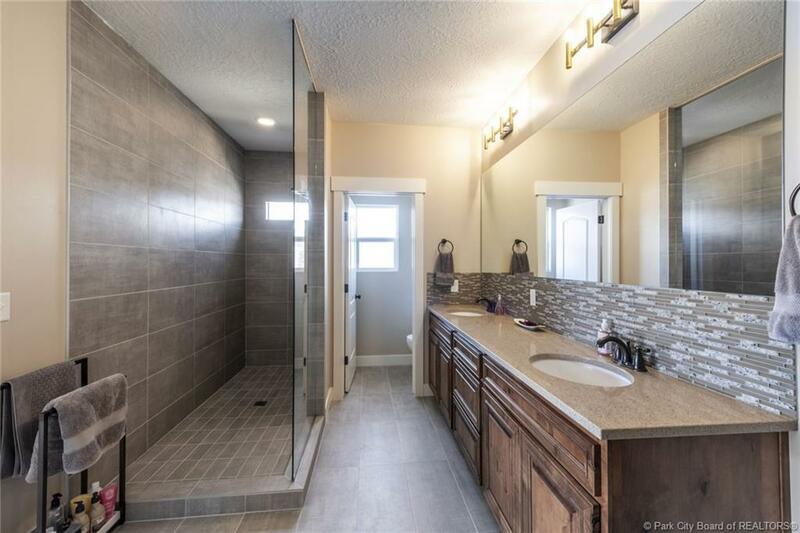 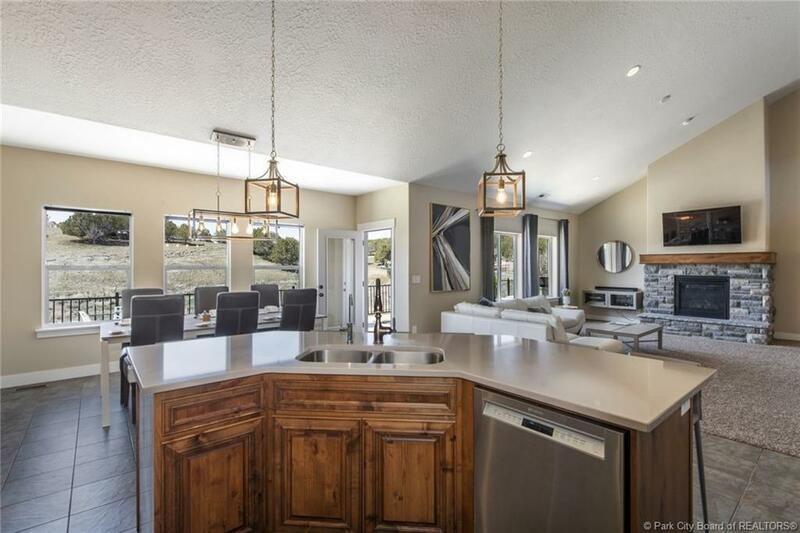 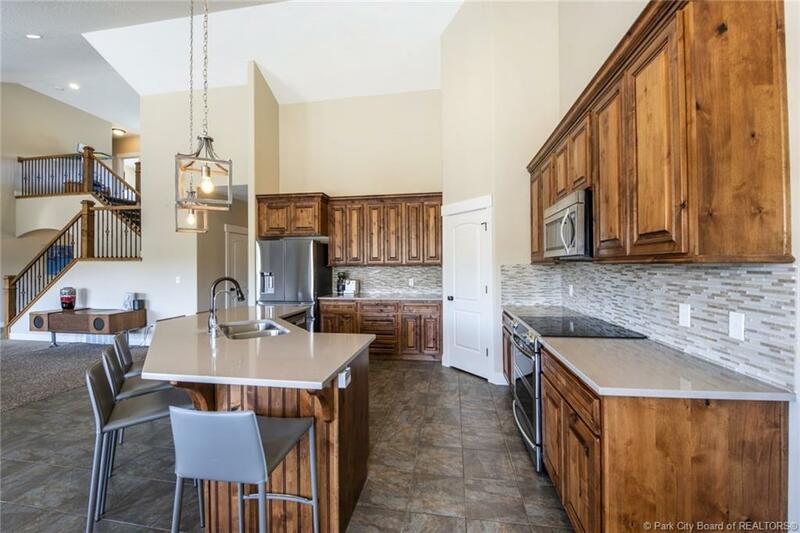 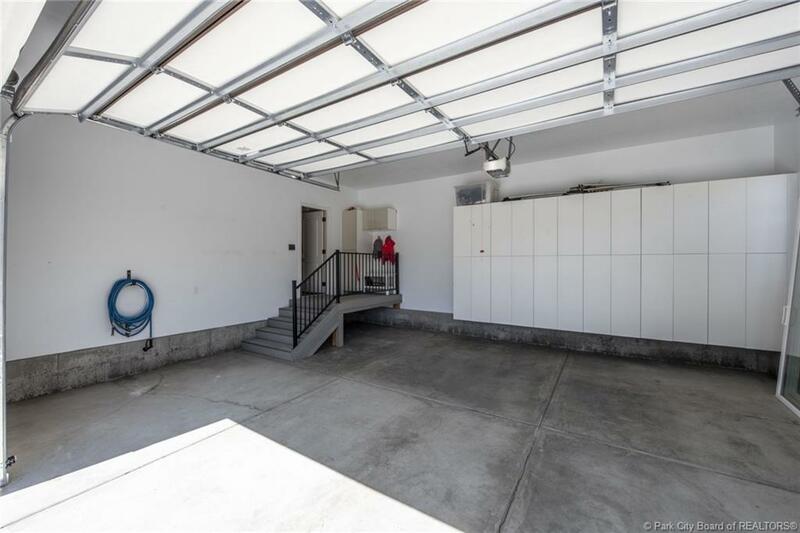 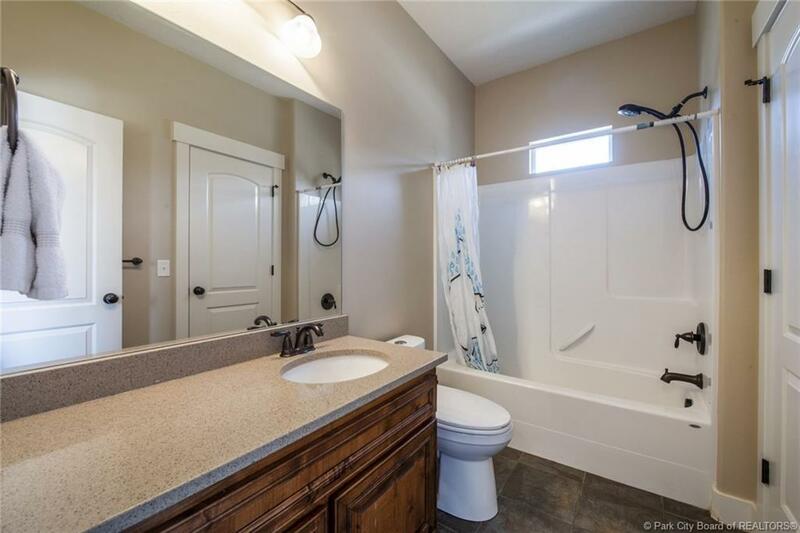 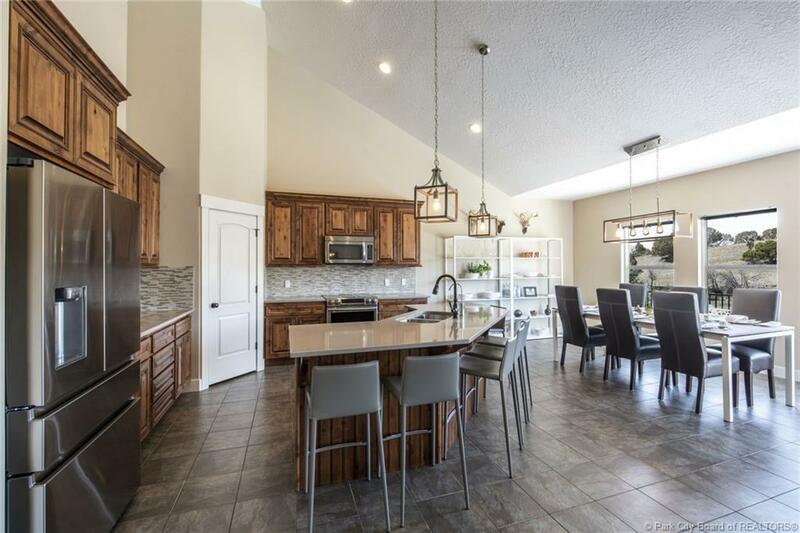 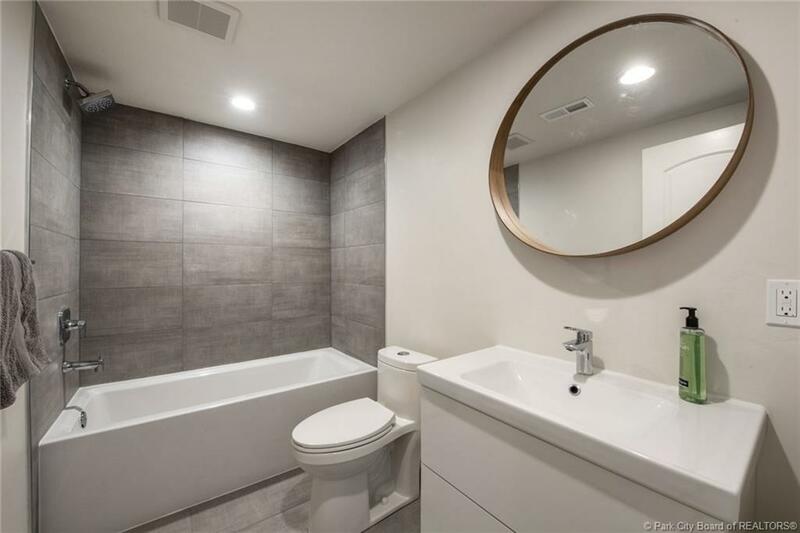 3 car garage and RV storage are accessed by the much-sought-after flat/sunny driveway., Welcome to a breath of fresh air – in the private setting, in the light/bright interior, and in the price! 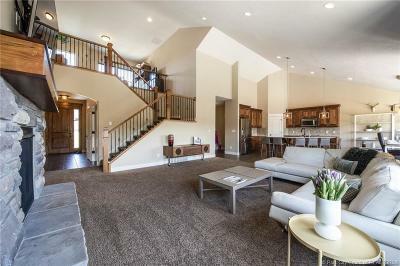 Wide open spaces and a MUCH-BETTER-THAN-NEW home come together in this most ideal Crossings at Lake Creek residence.